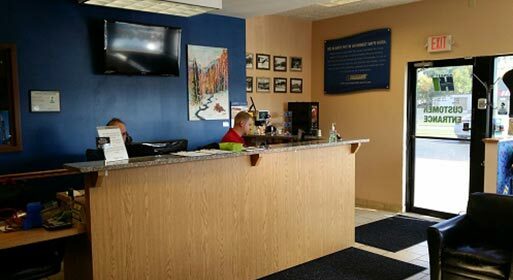 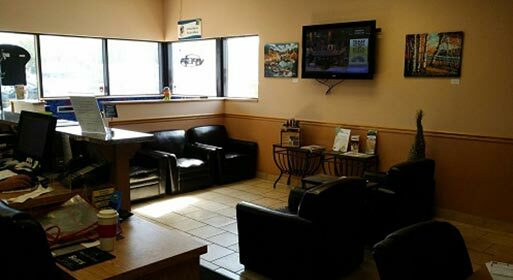 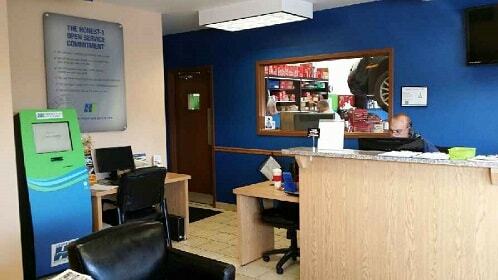 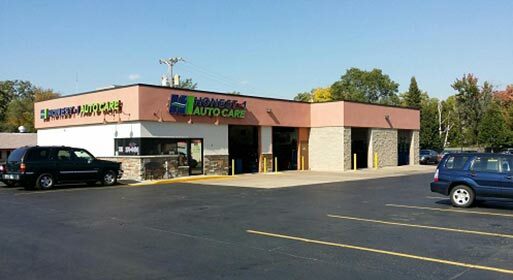 If you are searching for an Anoka auto repair shop, come to Honest One Auto Care Anoka for a convenient option in the Anoka, MN, area. 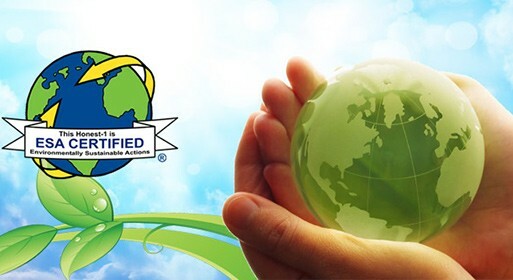 We understand the growing necessity to treat our products with a view towards the environment. 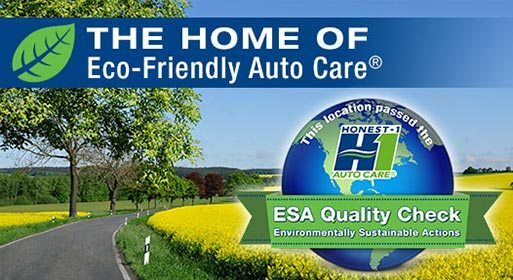 All of our technicians employ environmentally sensitive procedures to ensure that our service doesn’t have an adverse effect on our community. 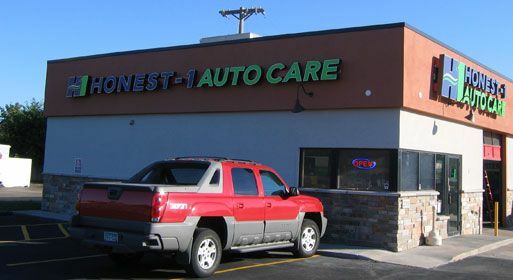 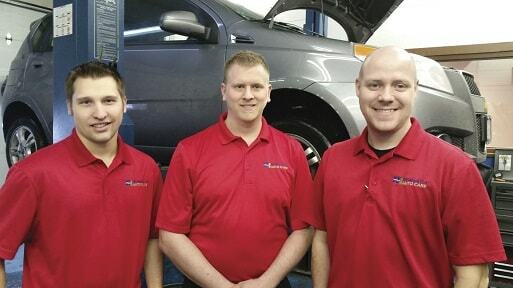 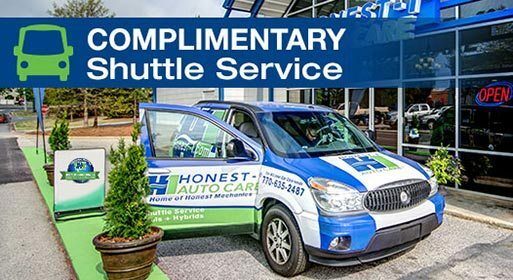 Look no further than the professional car care technicians at Honest One Auto Care Anoka when you find yourself in need of an Anoka auto repair shop. 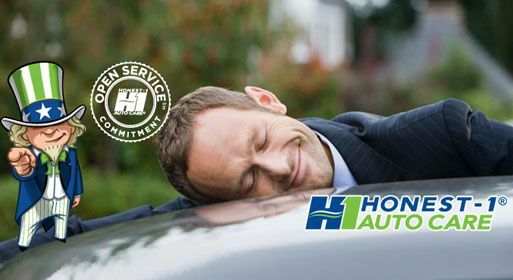 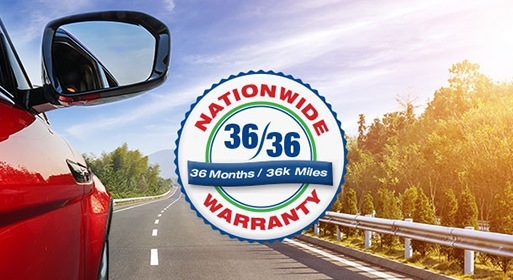 Not only can a simple check-up help protect your vehicle from sustaining long-term damage, but it can also help save you money by increasing its gas efficiency. 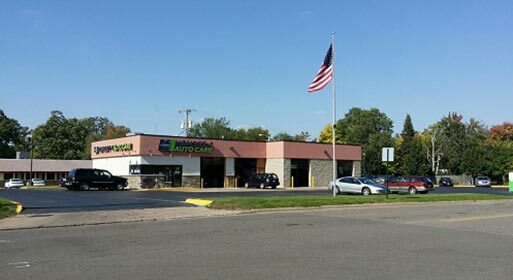 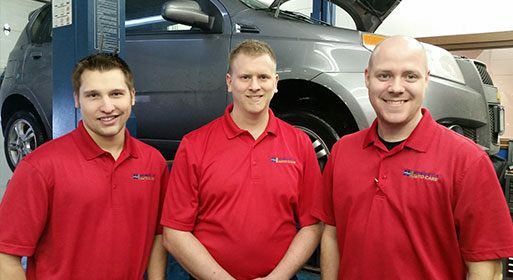 For more information on the range of auto care options we successfully deliver on a daily basis, call or come to our shop in Anoka, MN.